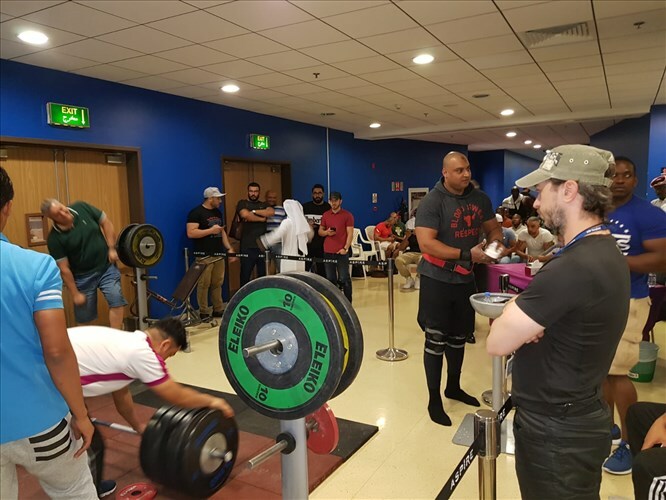 Aspire Zone Foundation (AZF) has finalised its first qualification round for Qatar’s Strongest Man (QSM 2018), scheduled to take place on 7 December at Aspire Park. The QSM 2018 organising committee will hold the final round of qualification tests over the weekend of November 23rdand 24th2018, which will be followed by a technical meeting with the eight finalists in early December to familiarise them with the competition’s rules and regulations. 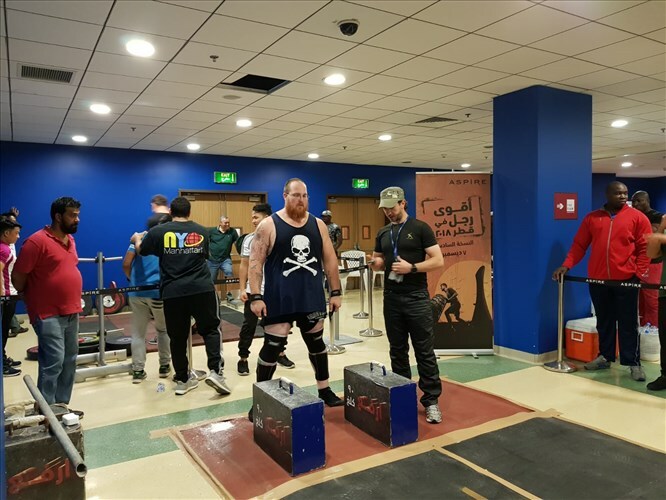 The first phase of tests saw more than 25 contestants participate including last year’s open category title holder Christopher Oketch and a number of promising participants that will compete to claim the Qatar’s strongest man title. Only the eight strongest and fastest entrants who successfully complete the physical challenges will proceed to the actual competition. Challenges include a 200kg deadlift, a farmer’s 20m walk while carrying 120 kg in each arm, and a giant 160kg tire flip. The event is much anticipated by sports-enthusiasts in Qatar. Though QSM is once a year, contestants tend to train regularly to achieve better physical standards to compete and this is one of AZF’s main goals which is to promote practicing an active and healthy life-style throughout the year. The event is sponsored by Sports Corner (Main sponsor), Ooredoo (Telecommunication sponsor), De Boer (Technical sponsors), and Kidzania (Event partner). On the day of the QSM competition, AZF will also organise a series of accompanying community activities for all the family to enjoy at the event. Activities will include a fan zone and play area for children, as well as a variety of local food and beverage stands.